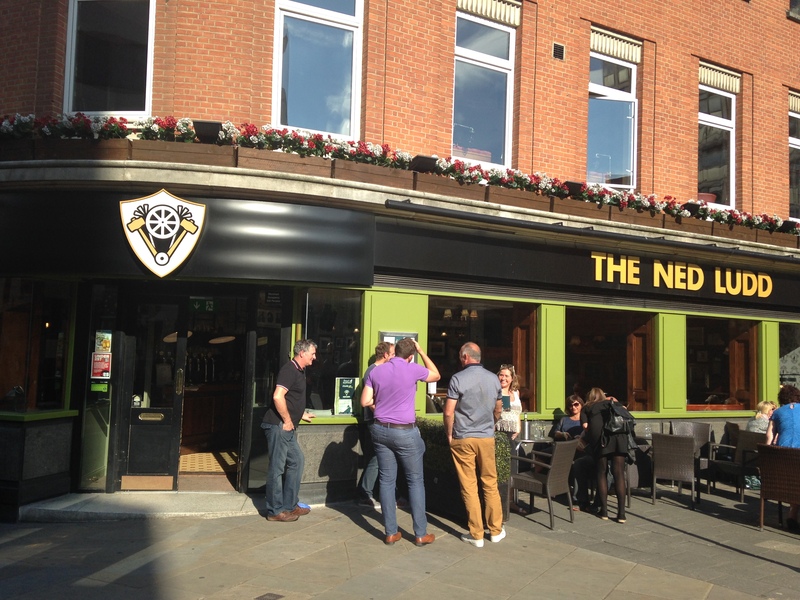 Located on Friar Lane, The Ned Ludd is ideally situated in the centre of Nottingham and is a good place for a bite to eat whilst shopping, on your way to a sporting event, show or even before a couple of drinks in town. The Ned Ludd is one of several inner city pubs now offering a more refined ‘gastropub’ menu to its visitors. Part of the Great Northern Inns chain the pub has 14 craft beers and 4 real ales on draught as well as many more in bottles, making this an ideal place for your love of good food and drink to come together in one location. To start with I went for The General’s Summer Wotsits, £4.95. For this you got three smoked cheddar cheese and jalapeno bites, that were encased in a crunchy coating. The ‘wotsits’ were warm and the molten cheddar oozed out as I bit into them, the smokeyness of the cheese meant that they were flavourful with the added heat and taste of chunks of green jalapeno. They were also served on a bed of salad. They also came with a sweet chilli jam to compliment it. The jam had a nice little kick to it and added some sweetness to the dish, that went well with the smokiness of the cheddar cheese and the spice of the jalapenos. For my main I went for the roast topside of beef, which of course I had to being a Sunday it’s the law! £9.95. The portion size was a decent size and just about did the job. There was a good amount of beef in relation to the other elements of the dish too. I found the beef sliced thinly which made it easier to both cut and eat, however, at times I found it slightly fatty, although this may have given it more taste as it was most certainly very tasty. Now on to the star of the show, the unsung hero, the gravy, this was very rich and full of flavour. I also found that the gravy helped to bring out the flavours in the beef and other elements of the dish perfectly. 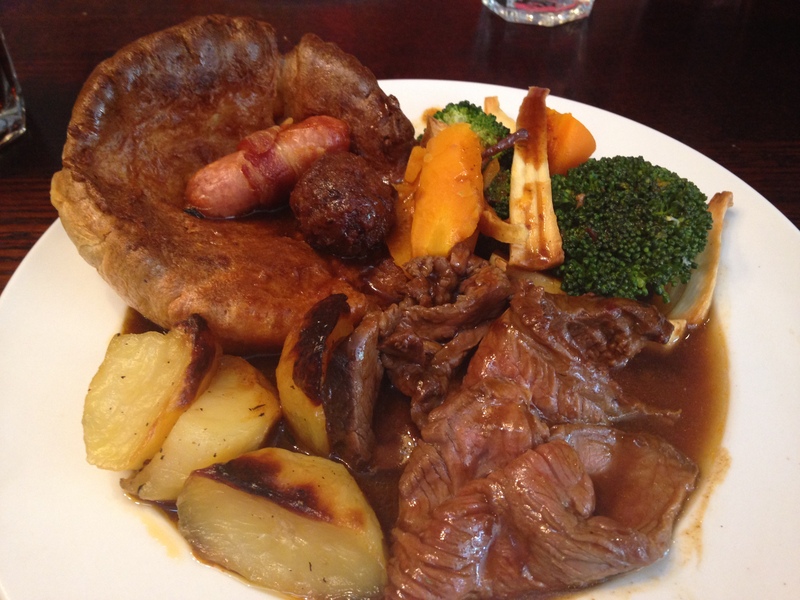 The Yorkshire pudding was massive, golden and crisp on the edges and very well composed. The roast potatoes were well done, and they had a nice crispness to the outside yet a light fluffy middle. Finally the vegetables, I found these to be quite al dente, which I feel often leaves them with more flavour than when they are over boiled. Overall, the main had a nice homemade feel to it and there was considerable quality to it as well. For dessert I went for the elderflower and strawberry parfait, £4.50. This was well presented and you got two pieces of parfait. The dish was nice and refreshing and also very sweet. 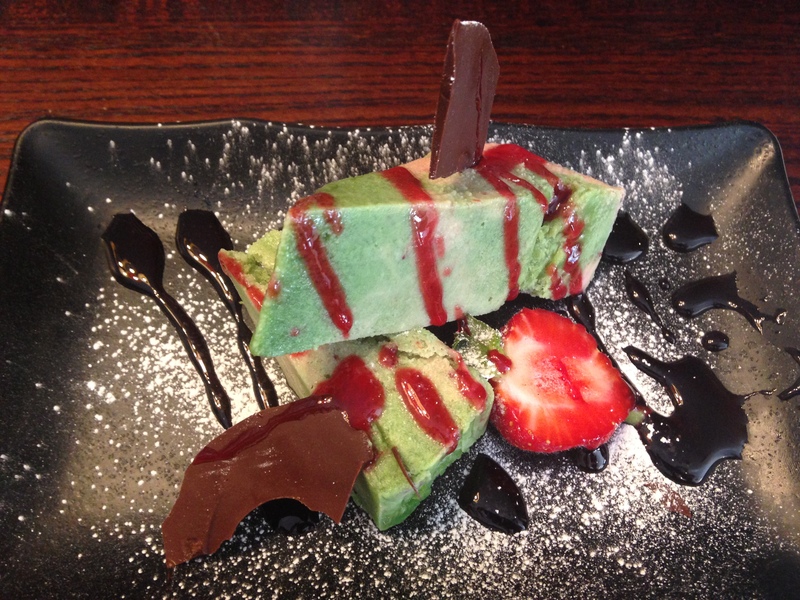 I found the addition of the fresh strawberry worked well as it added extra colour as well as freshness to the dish. All of the food arrived fairly quickly, although I guess that as it was later in the day some of the items for the roast dinner might have been prepared a fair while earlier, therefore I would recommend eating earlier in the day for optimized freshness when ordering this dish. 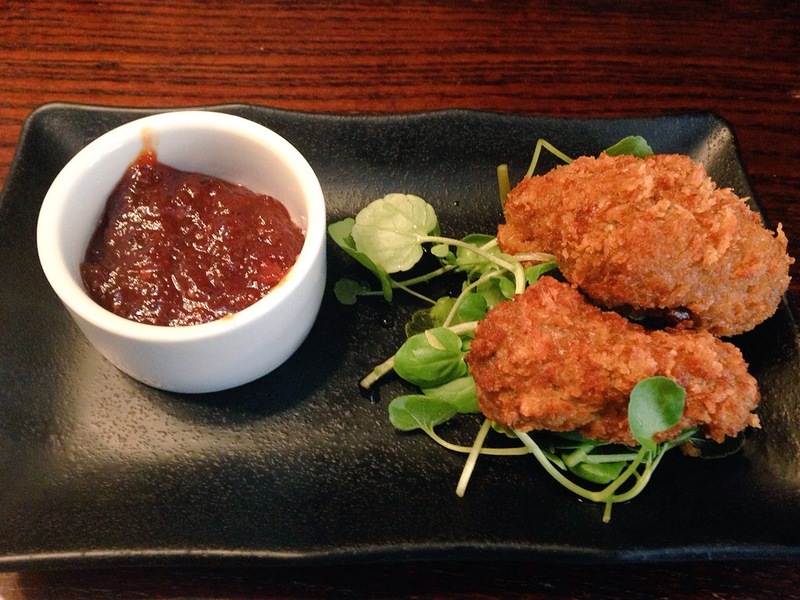 The service was attentive and friendly and the plates were taken away shortly after I had finished each course. The pub had a nice atmosphere and would be a great place for anyone who enjoys a good selection of drinks with their food.